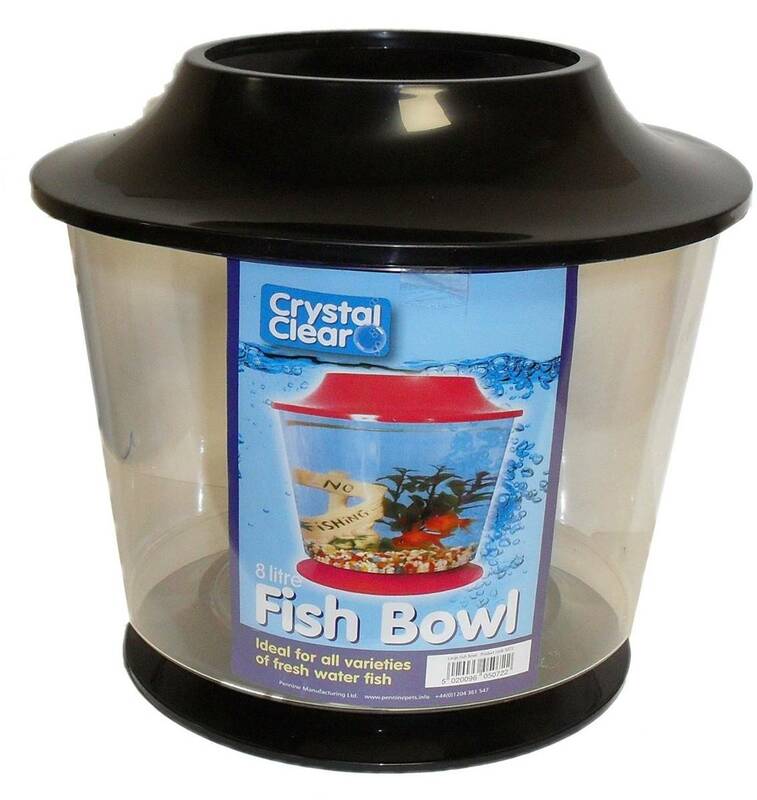 The Large Fish Bowl Base & Lid is the ideal starter bowl for cold water fish. The high grade plastic ensures that it is long lasting. The colourful lids will add a splash of colour to any room.